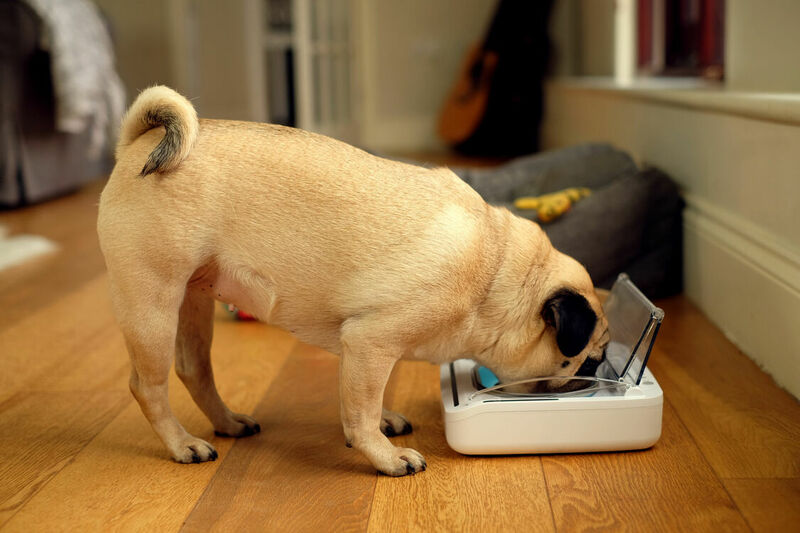 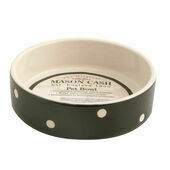 A Sealed Pet Bowl will keep your pet food fresh for longer and keep smells at bay. 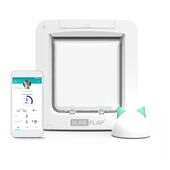 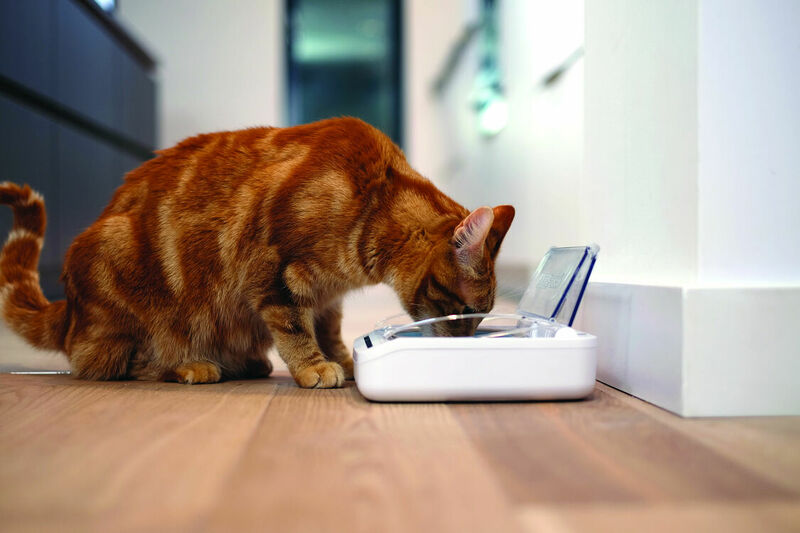 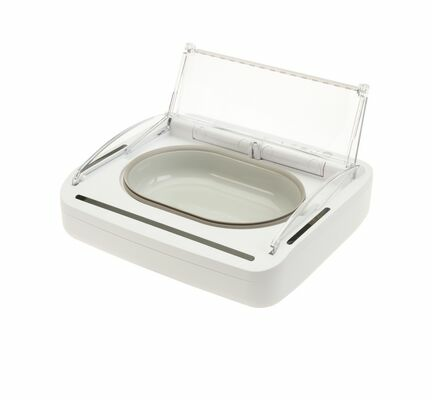 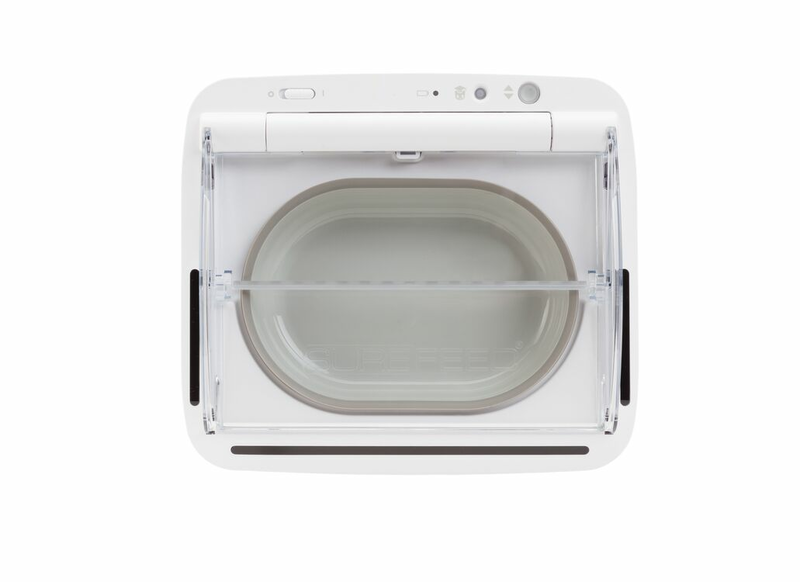 The bowl has a motion activated lid that will open as your pet approaches. 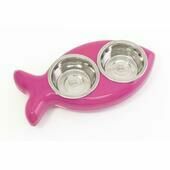 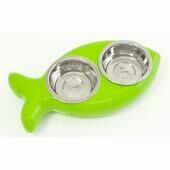 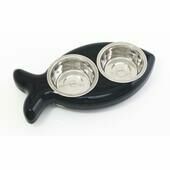 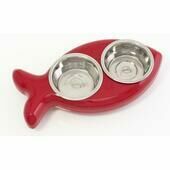 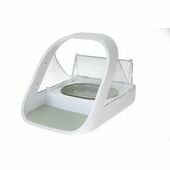 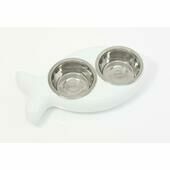 It has a capacity of 400ml, or two pouches of wet food, which will not dry out if left in the bowl for a while.